a. Opportunities for student loans from local banks. In some countries, local banks can finance your studies in France. Write to our advisers for more information. You can download the offer from one of our bank partners: Caisse d’Epargne Languedoc Roussillon. The ‘Paras Education Foundation (TPEF)’ is a financial consultancy helping all international students to obtain loans to finance their studies abroad, with an interest rate of around 8.5% per year (according to the Wall Street PLR evaluation) and a repayment period of 20 years. TPEF is present in over 40 countries. For more information, click here. All foreign students have the right to work while studying in France, once they are enrolled at an institution that entitles them to student Social Security coverage (and they have a residence permit if they are not a citizen of the European Union). Foreign students are authorised to work a maximum of 964 hours per year under current legislation, which is 60% of the standard working time in France. Working part-time does not cover all expenses, it should only be considered a supplementary income. Important to know! Foreign students also have the possibility of working within public higher education institutions. This involves contractual recruitment to carry out the following activities: welcoming students, assisting and supporting students with disabilities, tutoring, IT support and help with using new technologies, cultural, scientific, sporting and social events organisation, employment assistance and promoting the training on offer. 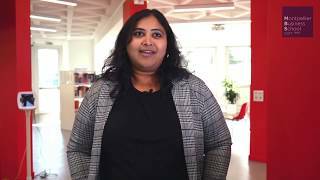 The Eiffel excellence scholarship rewards the best students wishing to pursue their studies in France at Master’s level in engineering, economics and law or political science. The scholarship is worth €1,030 per month. For more information, click here. In addition to merit-based scholarships, the French government offers grants based on social criteria, that is, the resources of the students and their families. For more information, contact the AUF (agence universitaire de francophonie – francophone university agency) office in your country. c. Mediterranean youth mobility scholarships. The Mediterranean Office for Youth supports the mobility of students and young professionals in 16 Mediterranean countries: Albania, Bosnia and Herzegovina, Croatia, Cyprus, Egypt, France, Greece, Italy, Lebanon, Malta, Montenegro, Morocco, Slovenia, Spain, Tunisia and Turkey. These countries have teamed up to make the Mediterranean a place for the exchange of knowledge and skills, key factors for development. 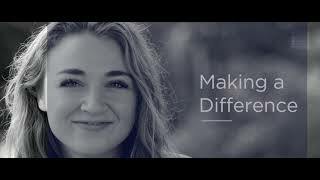 International organisations like the UN, Unesco and the WHO also grant scholarships. Unesco publishes a guide to scholarships called ‘Study Abroad’, available from the website www.unesco.org. See also the special page of the Egide website. For students from the European Union, there are also scholarships awarded by the European Commission. Find out more at www.europa.eu.int. a. Discount: You will get a 3% discount if you pay your tuition fees in full by bank transfer within 15 days of the invoice date. b. 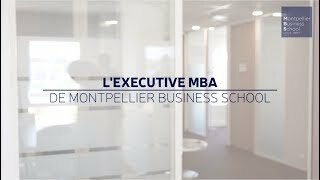 Cooperative education job: for students with low resources, Montpellier Business School has a specific curriculum, the cooperative education job, with a limited number of places available. This curriculum allows students to combine study with paid work (temporary, part time, fixed term), with three weeks working and one week studying according to a pre-defined schedule. The only requirement is that there is a proven work contract. c. Apprenticeship: this formula allows you to follow all or part of the programme with your tuition fees covered by your host company. This contract also allows you to be paid. 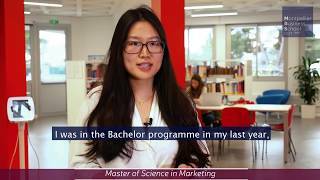 d. Other funding sources: the internship year: students can spend one year working full time in a company during their “sandwich year” (between L2 and L3 for the Bachelor and M1 and M2 for the Master). The salary earned during this year can be a significant source of funding. 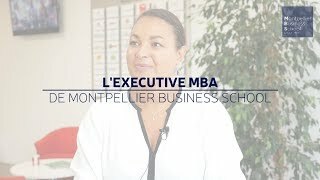 For five years, under the auspices of the Fondation de France, Montpellier Business School Foundation has been leading initiatives for deserving students from France and developing countries and supporting the school’s young graduates in their business start-up projects. This is done by offering merit-based scholarships, international scholarships and business start-up scholarships. The Foundation also funds hosting internationally renowned teacher-researchers for conferences and specialised seminars.